Liposuction is one cosmetic surgery procedure that can banish pesky pockets of stubborn fat and enable us to enjoy a smoother, more toned appearance. Better still, it can be used on all those areas where fat tends to congregate – including the hips, thighs, flanks, buttocks, upper arms and abdomen. 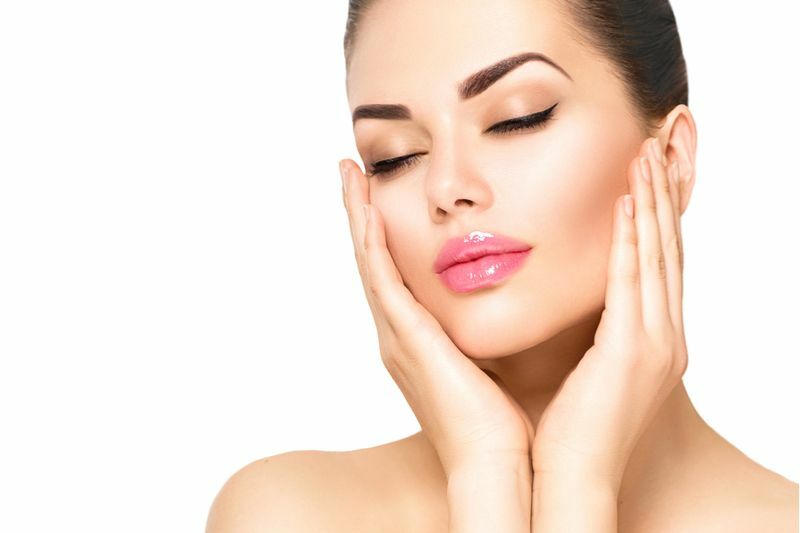 What are the benefits of VI Peel ® Treatment? The VI Peel® is a gentle yet highly successful form of chemical peels that can be used to improve the appearance of facial skin, even in those areas where the skin is thinner and particularly delicate. In addition to removing the damaged, top layer of skin, the VI Peel® also stimulates the natural production of collagen and elastin – two substances which are vital for healthy skin growth. If you are considering liposuction, it is important to know what the recovery process looks like, and measures you can take to minimize your recovery time and heal effectively. During your initial consultation, we will go over more intensive post-operative instructions, and you can also ask any questions you might have about the surgery. If you are planning on having breast augmentation surgery, it is important to plan ahead for a smooth recovery. It may not seem like a priority right now, but a comfortable recovery can make all the difference both for how you feel in the days and weeks after your breast augmentation surgery, and the overall outcome of your procedure. The easier your recovery is, the sooner you will be able to get back to your full level of activity.